Image credit: Instagram Anita Hassanandani's Latest Photoshoot Has Her Posing Like a Diva, Like Always! 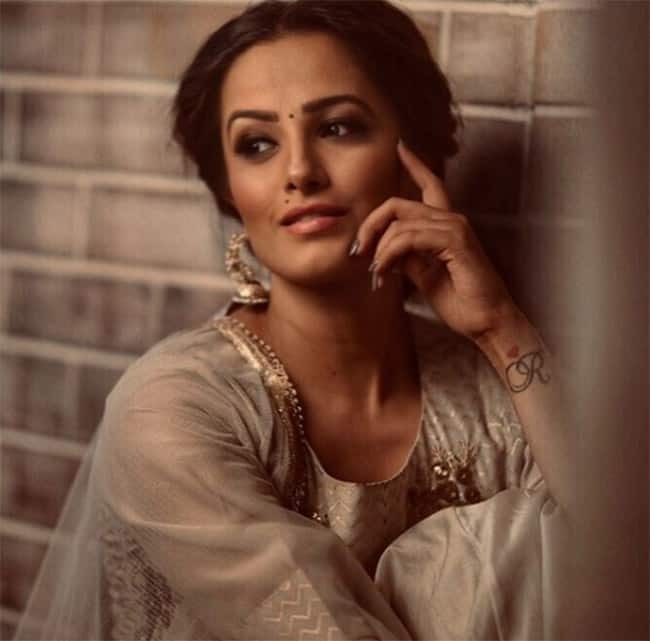 Naagin 3 actress Anita Hassanandani is making her fans fall in love with her again with her latest photoshoot. Lately, she took to Instagram to share her pictures in white ethnic wear. She also took to her Instagram stories where she is seen flaunting her studded neck piece. Well, the photoshoot is the proof that Anita looks hot in whatever she wears. She has always impressed the fashion police with her sartorial choices. Currently, Anita is on a roll with three popular television shows in her kitty. Naagin 3 has her playing the role of Vishaka, while Star Plus’ Yeh Hai Mohabbatein has Anita playing Shagun with Divyanka Tripathi and Karan Patel. She is also a part of Comedy Nights Bachao. Anita calls herself blessed that she is able to work on three different popular shows on three separate channels. On the personal front, she is married to Rohit Reddy and the couple keeps making headlines with their adorable PDA. Anita and Rohit are travel junkies. Before going to Greece, they were seen holidaying in Goa and Europe. Anita and Rohit tied the knot on October 14, 2013. Rohit is a businessman but looks nothing less than a star.